It's the second week of the BYOBthon readathon already. That first week just flew by! I picked out 3 books for the readathon and each one gets me multiple tasks on the list of challenges. You can find my TBR post with more details about each book here. An extra challenge to do for the BYOBthon readathon is the Creature Creator. For mine I decided to take inspiration from Percy Jackson and draw a Hydra, adding a head for each book read during the readathon. As you can see, I'm hoping to add more than just 3 heads to this. I was going to do the ebookathon readathon this month too but have now decided to stick with just the BYOBthon instead. I will be reading more ebooks as part of this readathon which was my main goal anyway. 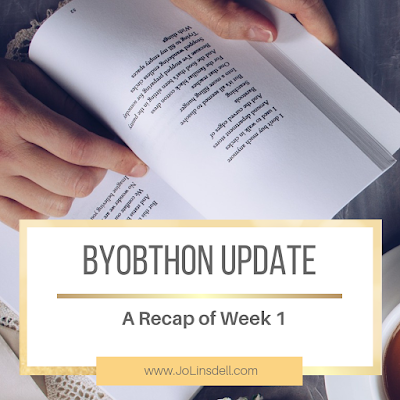 I just think that the books I have on my TBR fit better with the BYOBthon challenges. I'm still deciding what books to add though. 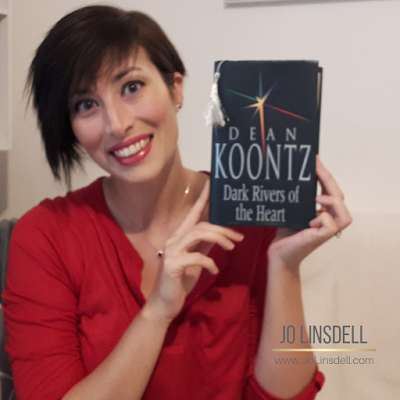 Want to take part in a readathon this month but don't know which? I've got you covered! 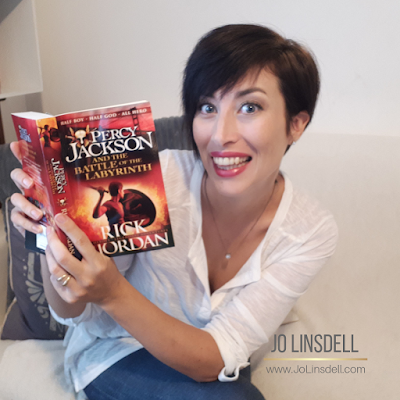 Check out my list of readathons happening this month. I've already started my next book. Dark Rivers of the Heart by Dean Koontz. I'm only on page 41 so still a long way to go, but started to get a feel for the story. On first impressions I'm not a big fan of Spencer but hopefully he will win me over as the story progresses. 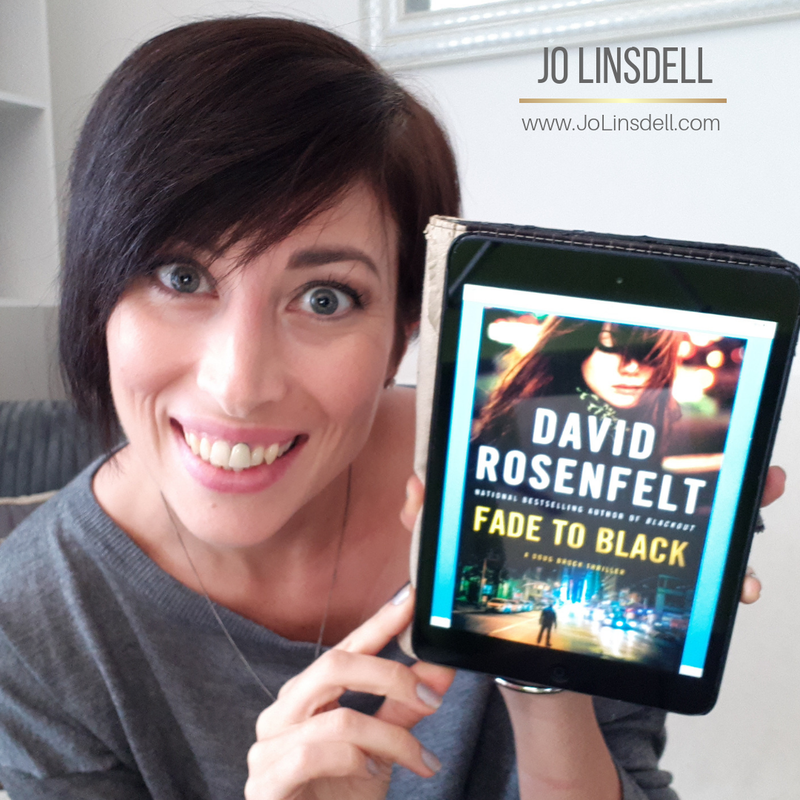 I've also started Fade to Black by David Rosenfelt because I felt like reading in bed last night. This is one of those times I love my kindle app. Makes reading in bed so much easier. Anyway, I started and I'm now 18% of the way through and loving it. I get the feeling I'm going to speed my way through this one. What are you reading? 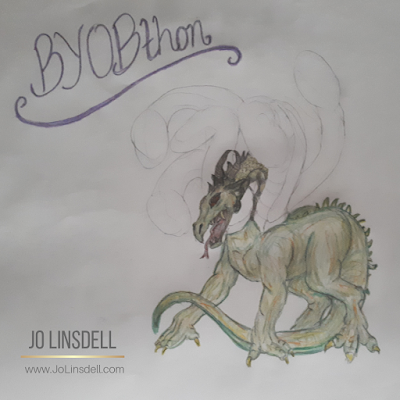 Are you doing the BYOBthon too? You have a lot to read girl! Yep :) I'm on a mission to clear some of my TBR backlog before the end of the year. Aww thanks. I'm having fun with this Hydra. This is just the base but will be adding more details with each head I add. I do NOT know how you can get so much reading done and have all these fabulous posts and participate in so many bookish events! Do you sleep?! I enjoy living vicariously through your book adventures. (and I want so much to read the Percy Jackson books). You really should read Percy Jackson. It's awesome! The only way I could get through everything I own is if all authors stopped writing for 5 years or so. Then maybe I could clear my shelves! I don't think I'll ever completely clear my tbr. I do need to catch up on my to review tbr though. My net galley the in particular. That looks like a fabulous selection. Next year I plan on doing some of these bookathons. 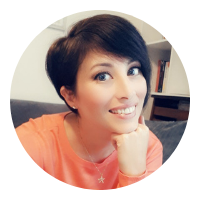 This year I am still finding my way in the bloggerverse. What great books you chose. Looks like you had a fun week. I've desperately been wanting to revisit the Percy Jackson world, but I am even more desperate to get through my TBR list and meet my reading challenge goal before 2019 starts! This time of year I think a lot of us are on a mission to clear some of our TBR lists. I love the world of Percy Jackson. I'm definitely going to be checking out Magnus Chase, and the Kane Chronicles in the future. Your drawing is really good. I am not doing any readathons. It takes everything I have just to read the books I have for review. I'm using some of the books I have on my to-review list for the readathon. Fade to Black for example is one I got sent via Net Galley for review. 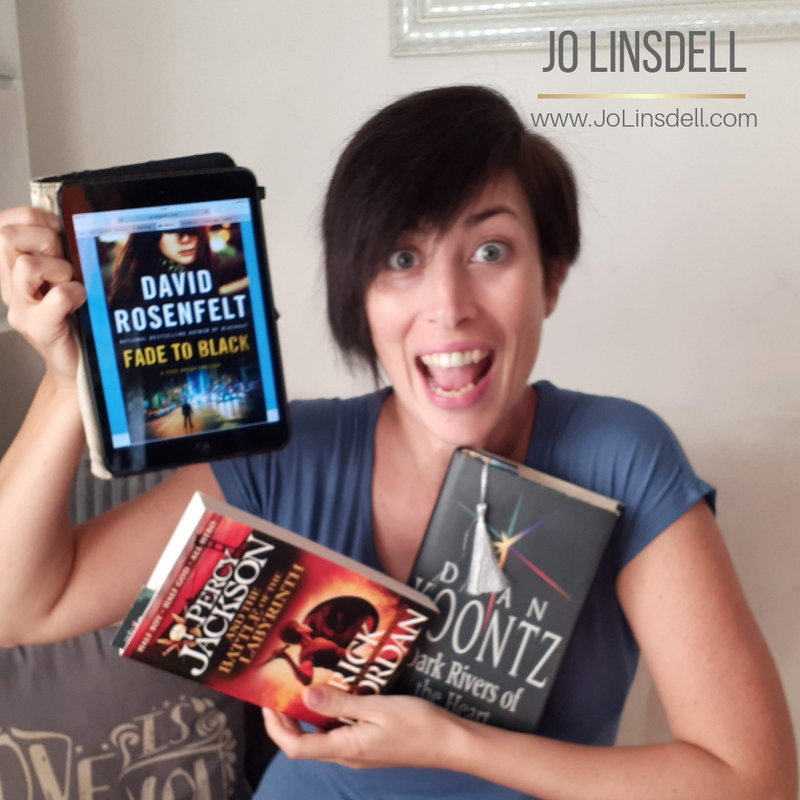 Ohh great post you are on a reading roll Jo I wish I can read so many books at one time but I can only read three books at one time. Thank you so much for sharing your awesome post. Thanks Katiria. I'm happy with my progress so far for BYOBthon. I often have multiple books on the go at once. Usually a print book and an ebook.